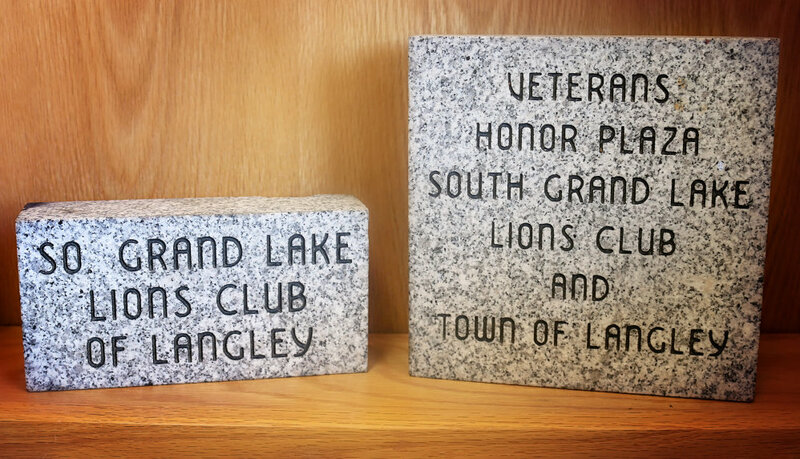 Honor your fallen soldier with a brick, paver or bench. We will place them respectfully in the Langley Veterans Plaza and will make sure they displayed beautifully. Now is a great time to get your order placed for Veterans Day. Our Veterans Remembrance Program will be November 11th, 2017. Contact Virginia Gibson at 918.645.5641 for more details!